A Moment after Steve jobs pass away, people on social network, online mass media, much discuss about his role for the Apple and the World of Computing. Steve is the man who inspiring us to keep "foolish" and never stop to learn, but in this time we will not discuss it. For Mac OS (Family) user that want to learn Ubuntu certainly will seek for application which is closed to or equivalent to the application that usually they use in Mac OS. Ubuntu is an Operating System with contain of thousand applications that ready to install and choose freely through Ubuntu Software Center (just like Android with Android Market), regarding to this, here are list of Ubuntu application which have equivalent to some Popular Mac OS application. 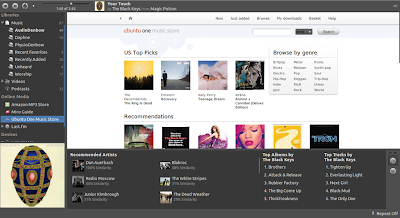 There are many Music player you can install in Ubuntu, I think you can find more than 5 great program here. 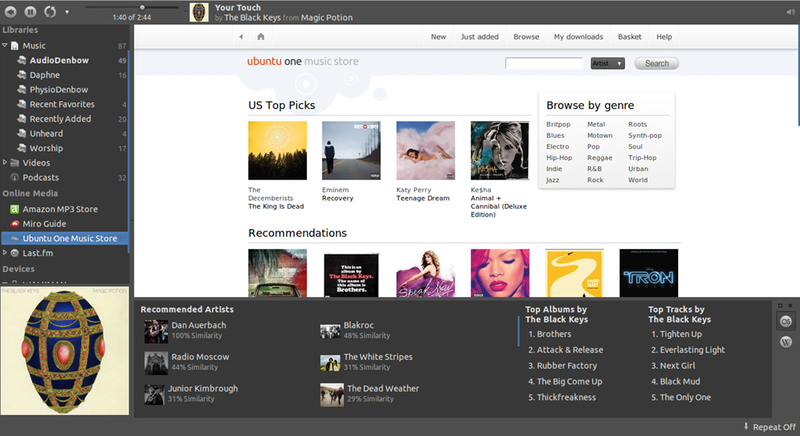 If you search for iTunes equivalent in Ubuntu, we suggest you to install banshee (besides of this we also have Rhytmbox and songbird), trough banshee we can synchronize ipod and Samsung Galaxy moreover listen to the last.fm, Magnatune and Jamendo and also buy a music online in UbuntuOne Music. Since Ubuntu 11.04 Banshee become default Music player in Ubuntu, so you do not need to install it (except update the application and install some codecs). If you search for iMovie equivalents in Ubuntu, we have two application that you must try, that is Kino and Kdenlive. Kino provide many visual effect and support avi and DV format, to edit some proprietary format (MPEG4, MP3, AAC) in Ubuntu may you have install some additional codec which use for view, edit and transcode them. iDVD application equivalent, in Ubuntu we have many video player that support DVD format and could play video pretty well, to play some DVD's or other video format you can use Mplayer, Gnome Player and VLC (VLC is such great application that also available on windows and Mac). VLC can play most Audio and video format. 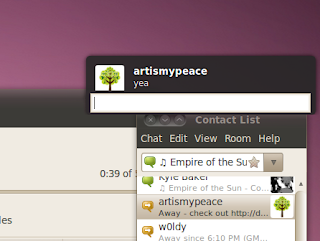 Looking for Client Chat in Ubuntu ?, as chat application we have two great application which also available in Windows and Mac, that is Pidgin and Empathy. Empathy will give OSD notification when someone chat with you while you are having activity with your computer, both pidgin or empathy are support multi platform chat such us Gtalk, yahoo messenger, IRC, Jabber, and many more. You do not need to worry because you will find easily application closed to Adium and iChat in Ubuntu. For Internet browser and push mail application, All browser now days support ubuntu (except Safari and Internet Explorer) so you can find easily, For Push mail application you can use Evolution and Thunderbird from Mozilla. 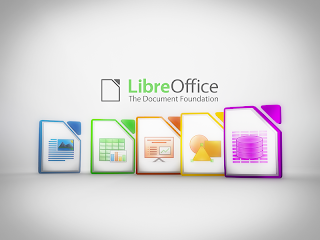 We have LibreOffice as office suite in ubuntu, LibreOffice (ex.Open Office) can open all kind of Microsoft Office document format (docx, xlsx, doc, pptx) and also can convert to pdf easily without any plugin. 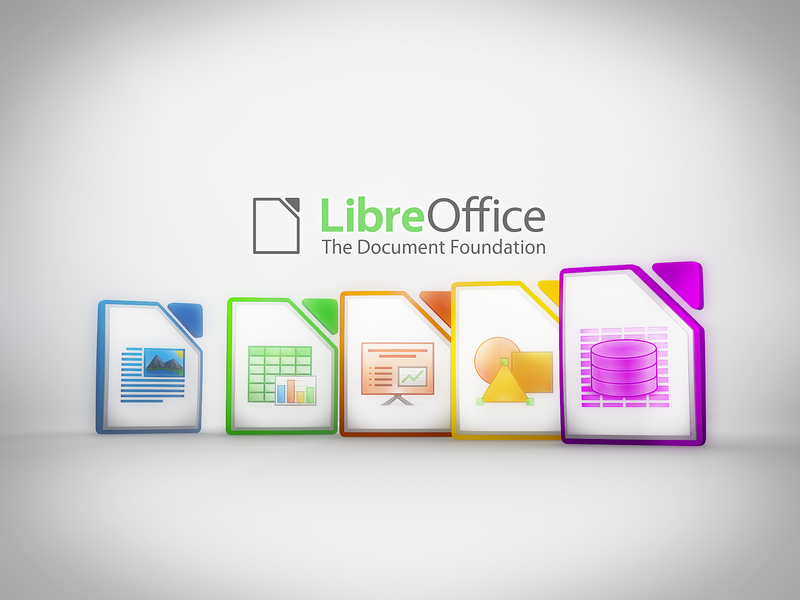 Ubuntu Linux have Gimp as equivalents of Adobe Photoshop, and Inkscape as equivalent of Corel Draw. Using Gimp you can do all activity that you can done by using Photoshop but not otherwise, because Gimp have something that not available in Photoshop. You can made some simple animation in Gimp and build 3D image using scipt-fu. Nevertheless, if you have legal copy of Adobe Photoshop you can also run it on Ubuntu by using emulator called "Wine". 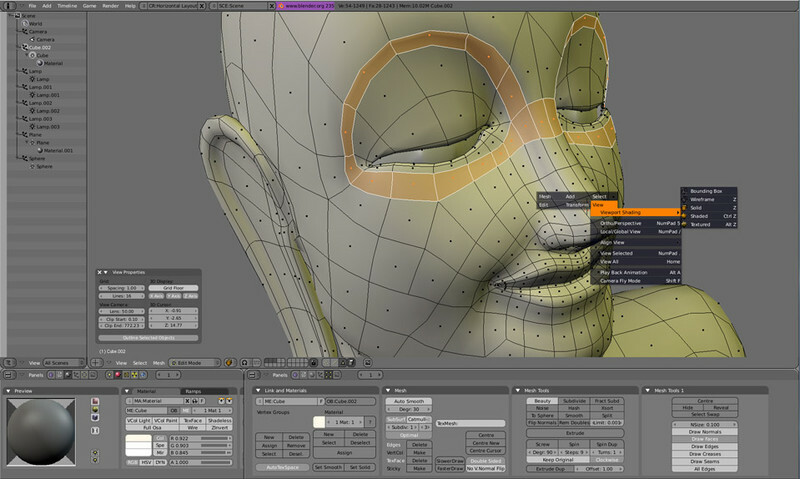 For 3D Modeling and animation program that equivalent with Maya, we have Blender 3D. Blender is power full 3D Modeling application and there are many works that have been created ​​using blender, for any example of blender artworks can find in here. 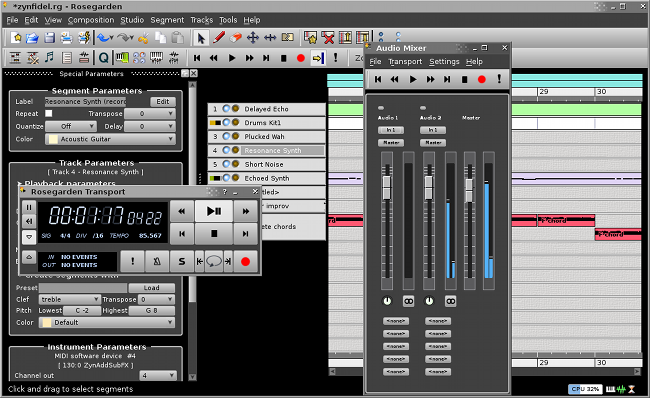 Ubuntu have several recording application tools/sequencer that equivalent to GarageBand, more complex and much better from it, Some application what i mean are Jokosher, Qtractor, and Rosegarden. 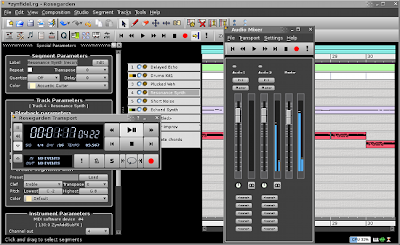 Ubuntu have application called Quanta, Bluefish and Winefish editor that equivalent with iWeb or Adobe Dreamweaver, and also have advance text editor like Notepad++ named "Kate". We realize that some of the interface in Ubuntu application `not yet` as good as Mac OS Application, but "You can do All you can do in Mac OS with Ubuntu".